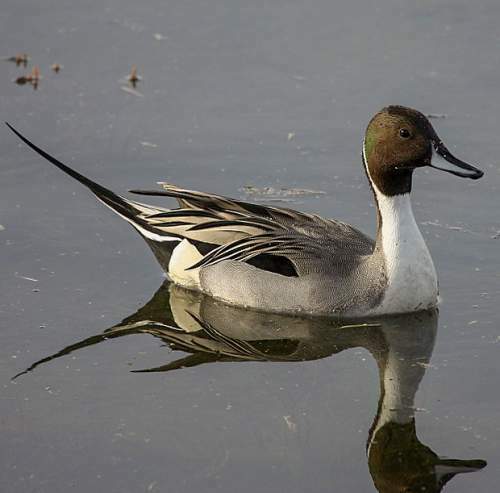 The Northern pintail (Anas acuta) belongs to the family of ducks, pintails, geese and swans, the Anatidae under the order Anseriformes. 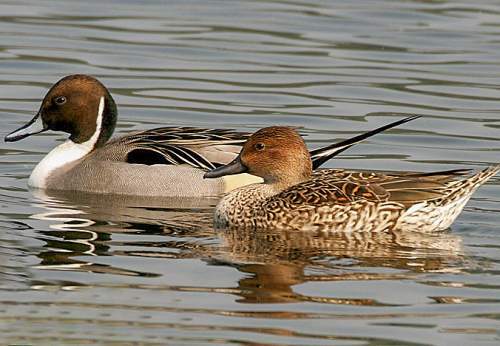 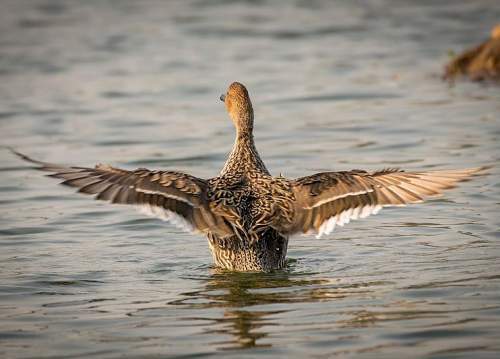 The genus Anas comprises thirty-one species of teals, pintail and ducks, including, Anas acuta. 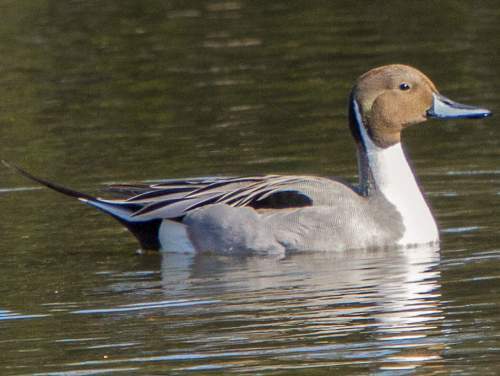 This pintail species is monotypic. 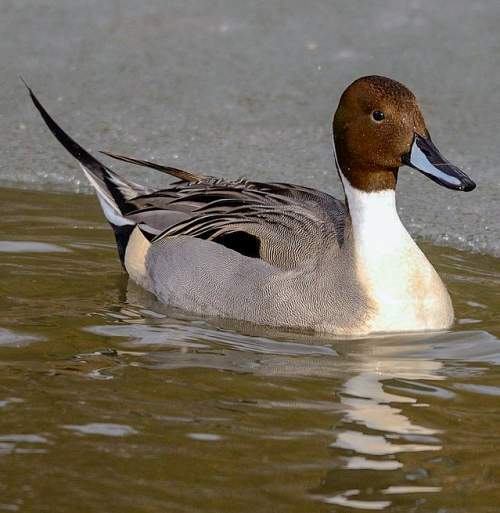 The Anas acuta pintail species was first described by Carl Linnaeus (23 May 1707 – 10 January 1778), a Swedish botanist, physician and zoologist, in the year 1758. 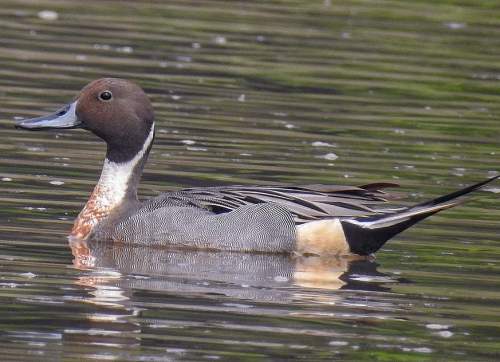 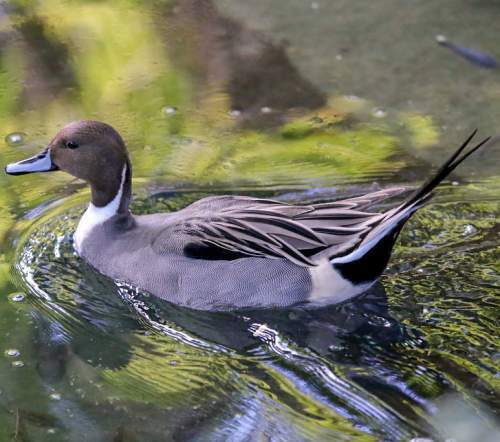 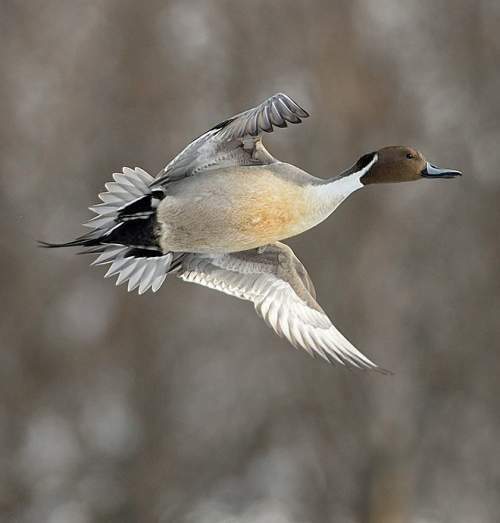 Current topic in Bird World: Northern pintail - Anas acuta images.